Practicing sustainability has always been important! We know that people spend about 90 percent of their time indoors. Recently, we have witnessed an enormous push to think about sustainability as a “good thing to do”. 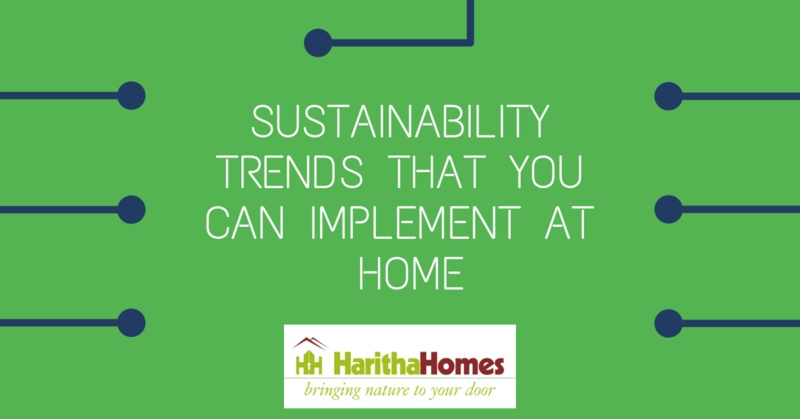 Green homes are designed to be environmentally friendly and sustainable. They don’t just cut down the wastage of water and energy but also conserve building material. Popular opinion around them is that green homes are expensive to build. 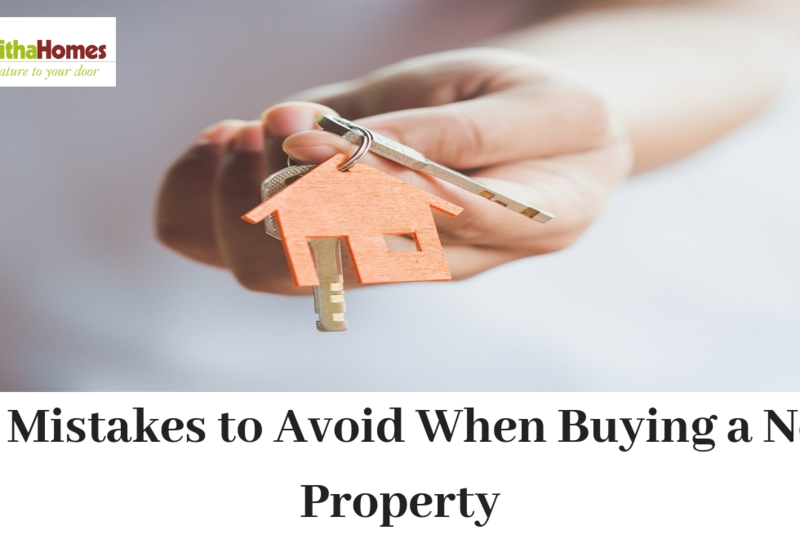 Agreeably, they do dig extra deep into our pockets during their construction stage, but in the long run, it saves a greater amount. Millennials and Generation Z will be the first of generations that are willing to pay more for sustainable products. It’s no surprise their passion for sustainability has transformed the green design into a critical factor. 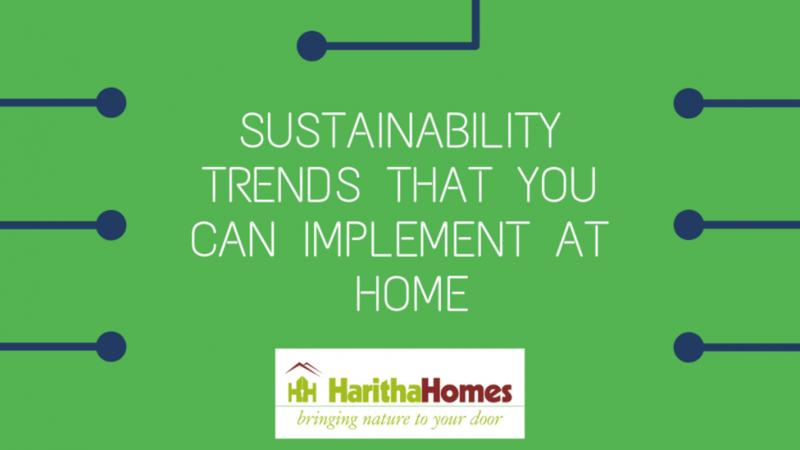 How can we implement the concept of sustainability into our home, our world? The smaller the home, the lesser the impact it will have on the environment. Bigger homes mean they take up more energy for heat control and illuminating. A tiny house is easier to take care of; with less space to clean and fewer appliances to repair, tiny house owners can spend less time on chores and more on their work, hobbies, and relationships. Less square feet will equate to lower mortgage payments, and the home will also consume fewer resources. Reduced energy usage means that electricity bills at the end of the month will be less painful on the bank balance. Pick a home which fits your bill and provides just the amount of space you need. New age appliances come with Energy Star Ratings which show how efficiently the appliance consumes electricity. Choose electronics and appliances that do the same job but at a lower energy cost. Swap your CFL or Incandescent lighting with LEDs for greater efficiency as LEDs use less energy and last longer. Old refrigerators can use up to three times as much energy as newer efficient models. Select the model with the highest energy rating. Front loading washing machines are usually more water and energy efficient than top loaders. They are gentle on your clothes, use less detergent and save space as they can be installed under a bench. They usually have a higher spin speed as well so clothes come out dryer which saves energy on drying in the clothes dryer. For the same reason, models with a higher spin speed and reverse tumble action are also desirable. Also, remember to wash a full load rather than several smaller loads. 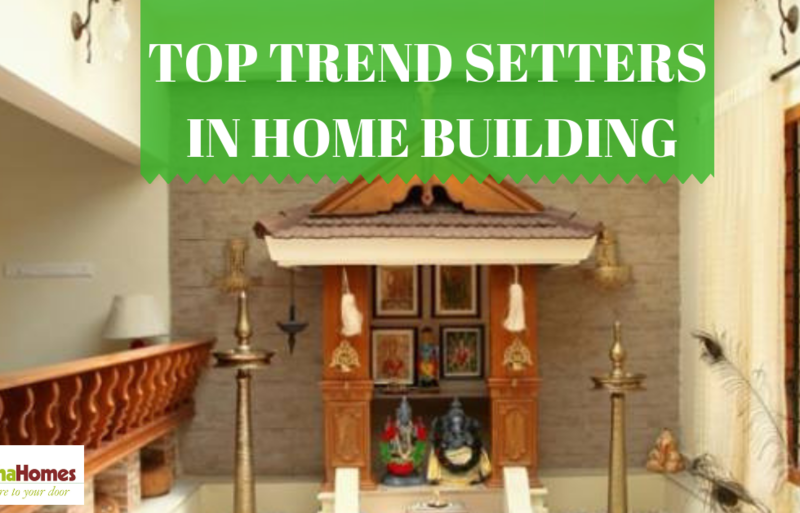 Home automation has proved, time and time again, to be a good tool to curb the energy wastage. Features such as automatic lighting that turn on your lights when you enter the room and turn them off when you leave have been known to cut energy consumption while at the same time, cutting down your work too. You can also automate your thermostat to adjust settings throughout the day based around the time someone is home or when the apartment is empty. Some of these “smart” devices can also be synced to your appliances, so they know the most cost-effective times to operate. When energy management is done properly, you can reduce your overall energy consumption. If you cover your roof/outdoor shade with solar panels and add gutting that will collect rainwater in one place for later use, you can effectively minimize your carbon and water footprints. The energy obtained from solar panels can be used for outdoor lighting and indoor, based on the amount of energy generated: Similarly, the rainwater collected can be used for gardening and cleaning purposes. What will be even better is if you and your neighbors can collectively build a gated community rainwater harvesting system that can collect water from a bigger area. You can also choose drought-tolerant plants that naturally adapt to your surroundings without consuming liters of precious water. In 2019, let’s take a pledge to turn into a new, greener leaf and lead an eco-friendly lifestyle in the comfort of our green homes. Have you ever dreamed of living in a space that connects you to the peace and tranquility of nature? There is a scientifically-proven link between people, and their yearning to connect with nature. 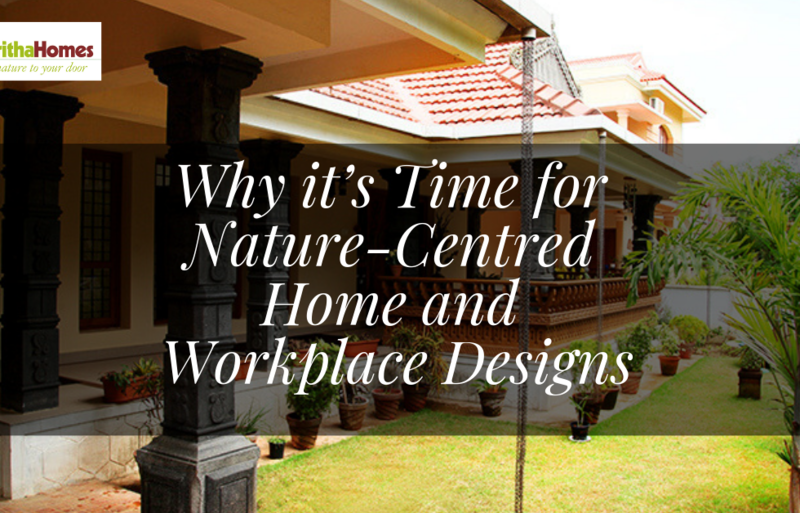 Biophilic design is not just adding plants or living walls to your space, it encompasses true relationships between people and the patterns, rhythms, and textures of nature and natural materials. It leverages knowledge of views, lighting, and climate concerns within the indoor environment as well. We spend over 90% of our time inside buildings and much of that is in our homes, which should provide a respite from our busy and stressful lives. We value our time being connected to nature in our homes so much so that, we are happy to pay more for homes that have view. But even without the view, apartments and villas can be designed to connect us with nature in simple and subtle ways. Bring in plenty of fresh air and daylight, nature and natural elements such as plants, small indoor green walls and simple water fountains into your home.